Forge Making is a follow on workshop from the Intro Blacksmithing. 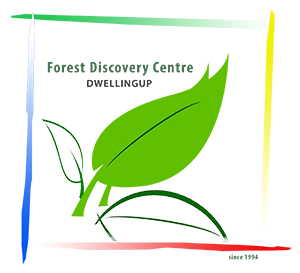 Due to popular demand the Forest Heritage Centre is running this amazing course again. An ancient craft that is experiencing a modern artistic revival, blacksmithing is a fun and productive hobby that can allow you to create many tools and products for use around the home. In this workshop run by Master Blacksmith Carl McMillan at his own Mill Studio in Dwellingup, students will learn how to make a forge. Accommodation may be available at the Jarrah Forest Lodge at a discounted rate for course participants. Please book online under ACCOMMODATION or contact the caretaker on 0435 347 108.